Vachanamrut, the divine nectar of Bhagwan Swaminarayaan, is the most sacred text of the Swaminarayan Sampraday. 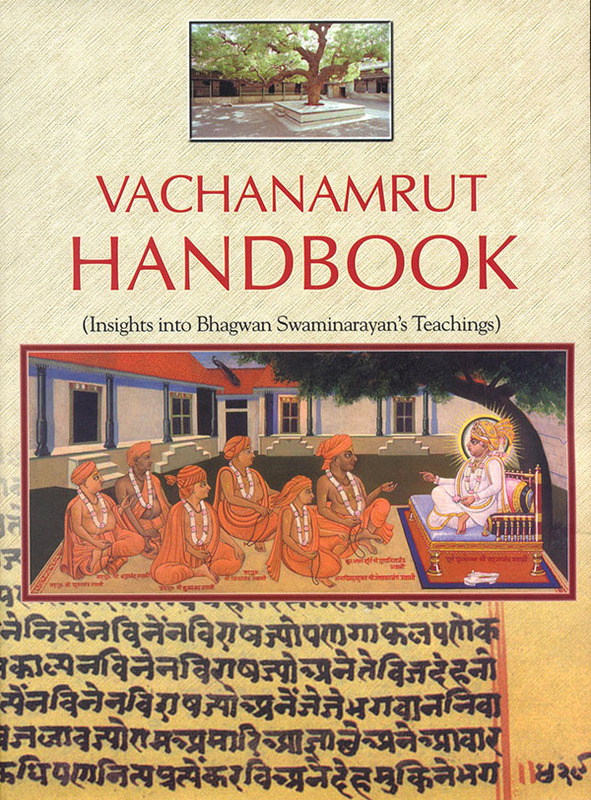 The 'Vachanamrut Handbook 'acts as an exciting guide and companion to its study. with the aid of maps, charts, paintings and sketchs, the Handbook enlightens readers about Bhagwan Swaminarayan's teachings and therein, His glory too. This second edition of the 'Vachanamrut Handbook' has been expanded to include new topics and more details on existing topics. T his edition also features 63 illustrations, 24 color plate and a large pull-out map of Nilkanth Varni's pilgrimage of India.